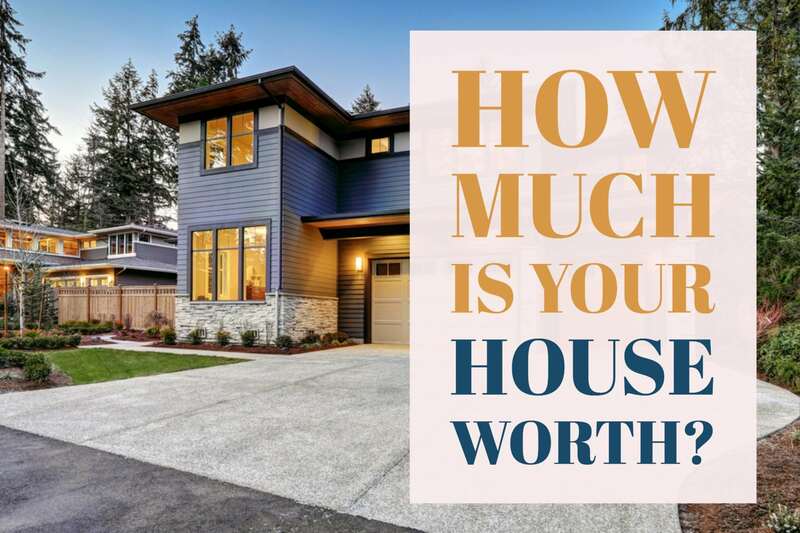 Buy Sell What is Your Home Worth? Walk inside the celebrity homes and/or former homes of Kendall Jenner or Rihanna! Use as keepsakes, before & after remodels, and for insurance purposes. We offer Free 3D Tours that you can embed on your site and for Google Indoor Street View! 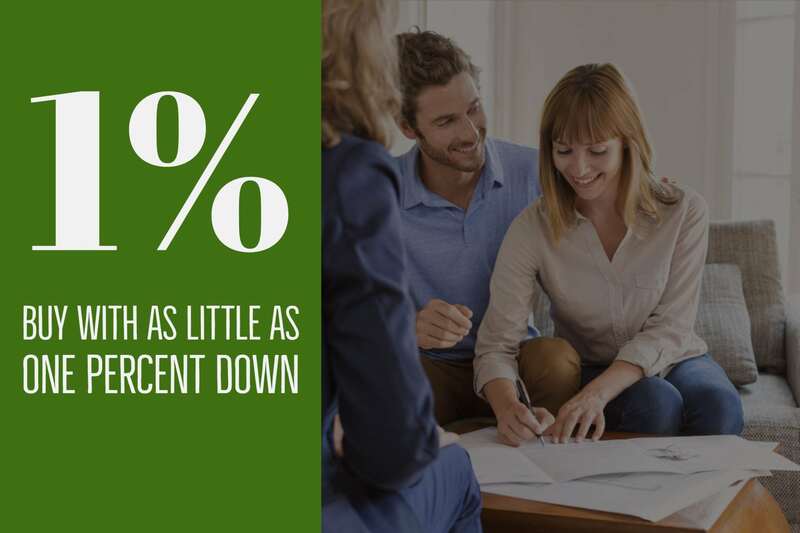 Find out how low your home loan payment can be and how much you can save! Call (888) 440-0684 today! $5 Million Dollars can you buy you a lot of home in Los Angeles. 97% more accurate than Zillow or Redfin! We’ll send you a free home estimate at no cost and with no obligation. See Every Home For Sale! No registration needed. Search EVERY home for sale. We have the perfect home for you. 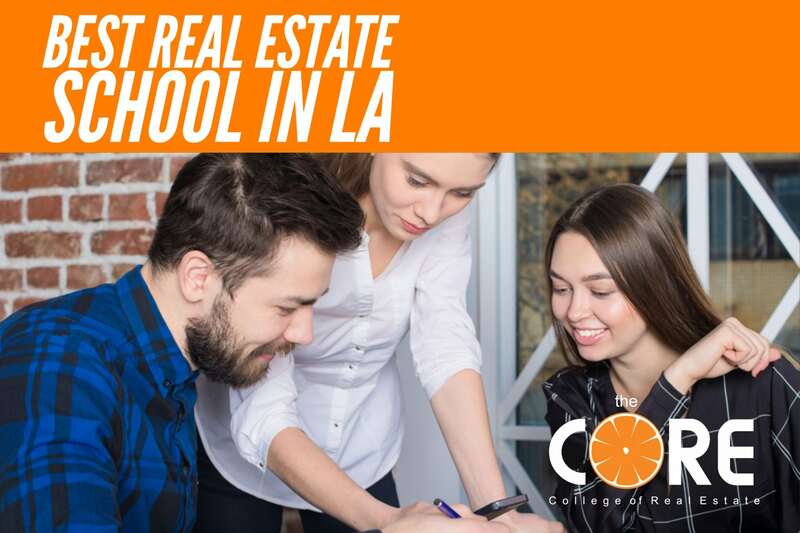 Complete the courses to get your Real Estate License in 16 weeks or less! Call (888) 512-2673 today! 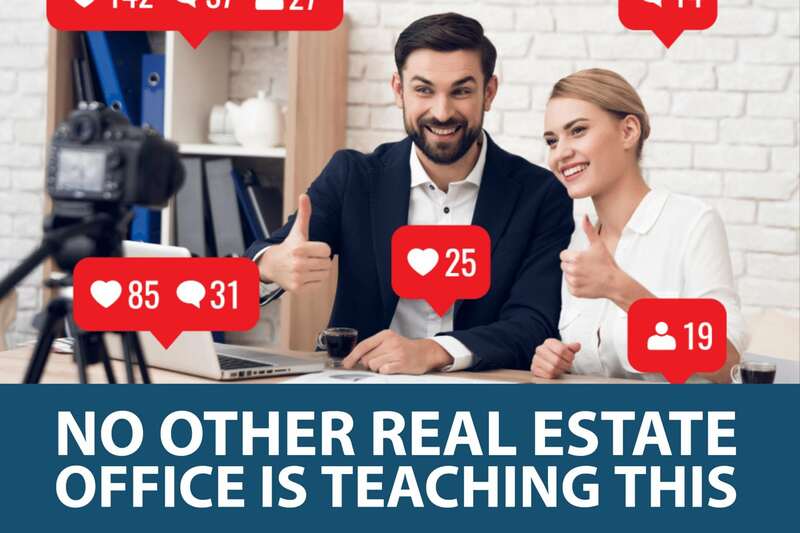 Learn how to sell 50+ homes this year using SEO, Facebook, Instagram, & PPC Advertising, Messenger Bots 🤖, and yes, Prospecting.